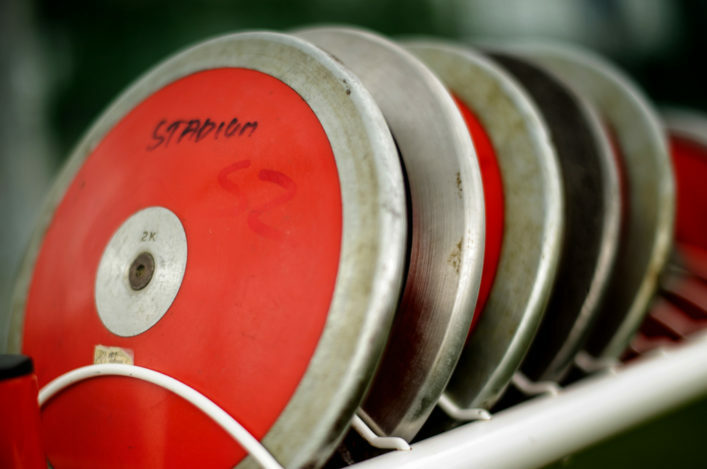 scottishathletics are always keen to push our Coach Education courses and there are a couple of opportunities coming up in less than a fortnight. 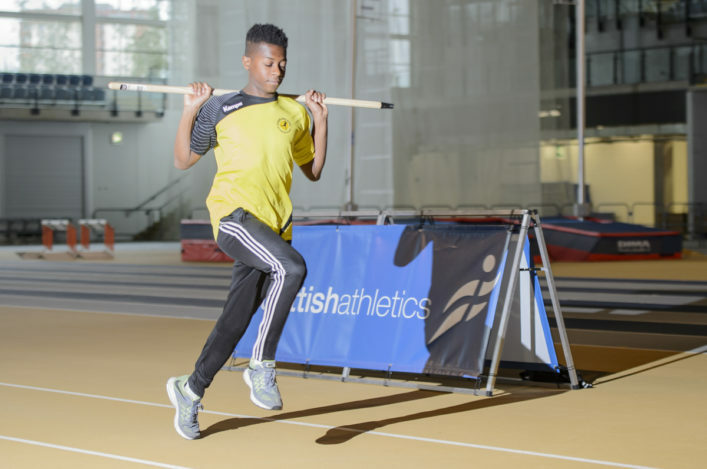 It is vital that clubs help us encourage their members and would-be coaches onto the qualification pathway or indeed ask those who have already made the leap to see if they can improve their skills. Please, if you have the chance, share the word on these forthcoming opportunities. Robbie Simpson hopes a recent foot injury won’t prevent him from putting in another top class performance in Sunday’s Inverness half marathon which has attracted a record entry of 2932 runners for the 35th edition of the race through the Highland capital. The 27 year-old Deeside athlete set a course record and personal best time of 64.27 when winning last year, just six weeks before going on to pick up a bronze medal for Scotland in the marathon at the Gold Coast Commonwealth Games in Australia. Simpson is looking for a confidence-boost as he steps up his preparations for April’s London marathon. 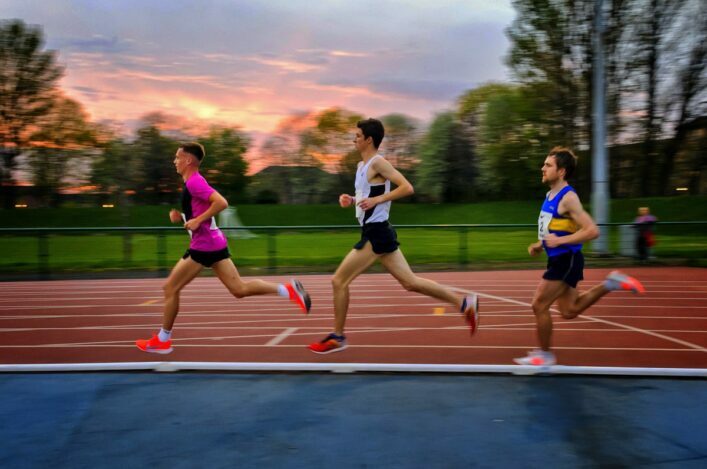 Robbie’s rivals include Edinburgh AC’s Mike Christoforou who won last year’s Alloa half marathon and showed good form when finishing third in the Scottish cross country championships last month. 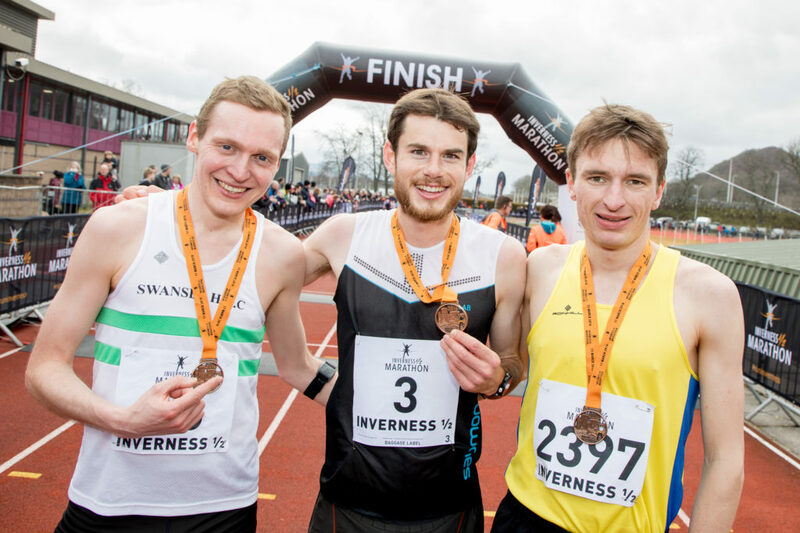 The 2018 Stirling half marathon winner Mike Crawley (Corstorphine AC),Scotland hill running international James Espie (Deeside Runners) and five-time Skye half marathon champion Hugh Campbell are among others hoping to do well. 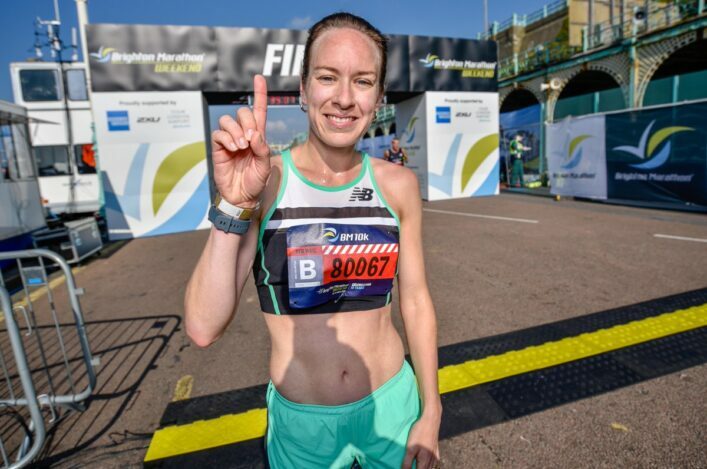 Glasgow athlete Katie White produced the fifth quickest women’s winning time in the history of the Inverness half marathon when taking top spot last year in a PB of 75.58 and she’s seeking a repeat performance on Sunday. Claire Bruce, the Scottish half marathon championship bronze medallist, has a best time of 78.27 but will be aiming to go faster this weekend. Fife AC’s Sheena Logan will lead a strong Fife AC side which includes Halina Rees and Morgan Windram-Geddes. Central AC’s Fanni Gyurko and Jenn Wetton are also in the field. 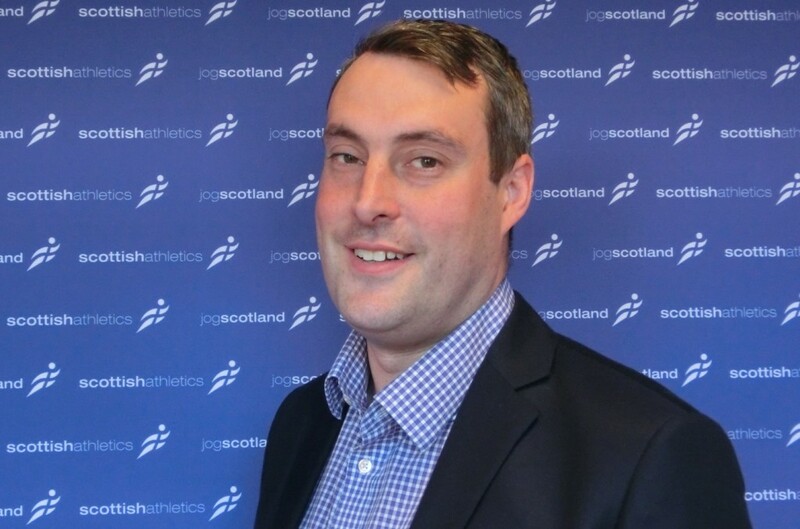 Opportunity here to listen to the views of our chief executive, Mark Munro, on athletics in Scotland and a number of scottishathletics priorities and projects. The interview was recorded late last week shortly before the start of Glasgow 2019 but much of the content remains relevant. It’s on the Gary Heatly ‘Driving Force’ podcast and Mark’s interview runs from about 22 minutes into the episode.